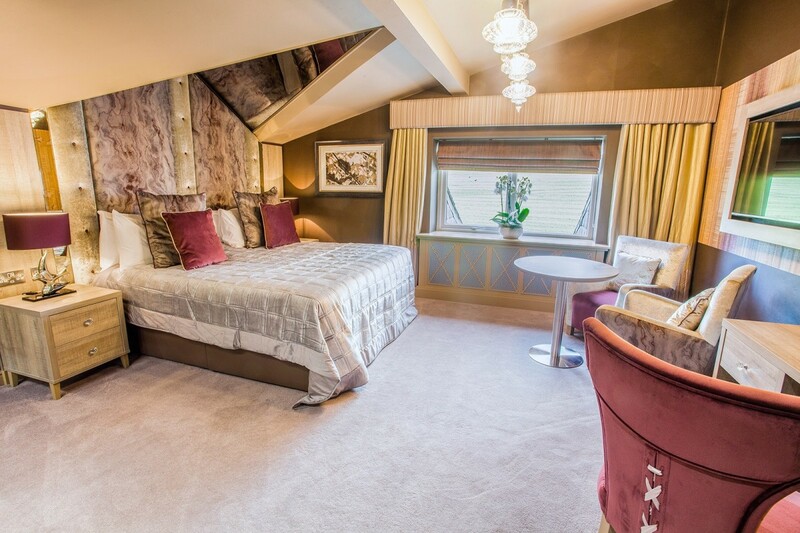 Our Princess Suite is distinctive in style; modern, elegant and chic. 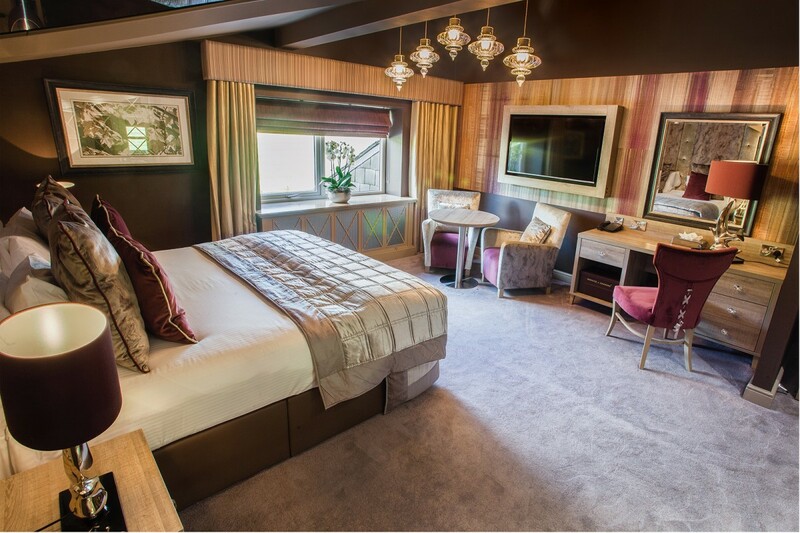 We are excited to announce that the next phase of our refurbishment includes a luxurious new bridal suite which has just had a complete new look. 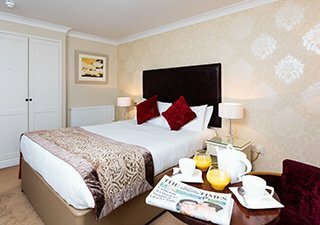 The new tones compliment the newly refurbished Holcombe Suite and offer newly married couples a spacious, modern and private space to relax.